Sangati Homes – The Latest Buzz in Asansol. Your search for a residential flat in Asansol ends at Sangati – Budget friendly homes with a premium lifestyle of the township Shristinagar Asansol. Unity, Harmony and Companionship is Sangati. Sangati connects minds and hearts, moments and hopes, spirit and soul. Sangati is a celebration of Unity. Sangati is orchestration that creates magic in your life. Sangati is a resonation of harmony. Life is like the shade of a giant tree where you share the comfort of friendship. Sangati touches souls tied together by affection and comfort. Sangati is the warmth of companionship. 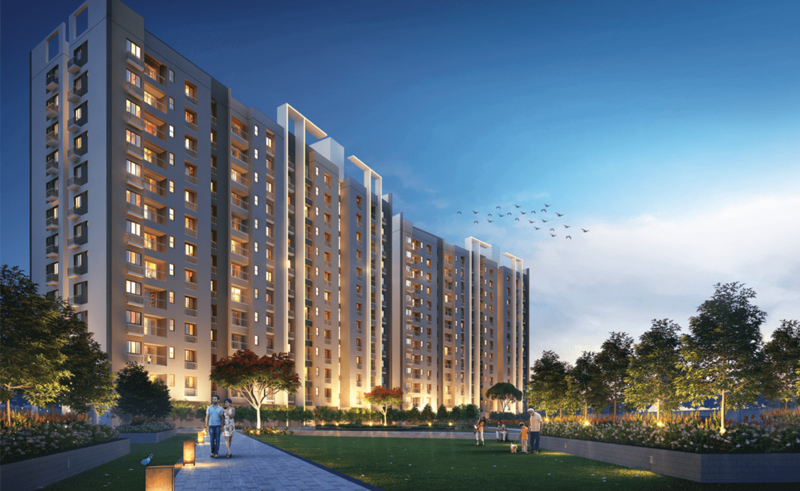 Sangati – Where Unity, Harmony and Companionship Meet Affordability. Your search for a great flat in Asansol ends at Sangati. Budget friendly homes with a premium lifestyle of Shristinagar Asansol at Sangati. With the mission to create world-class urban infrastructure for fulfilling local aspirations, Bengal Shristi Infrastructural Development Ltd brings to you Sangati, the smarter way to live. Bengal Shristi has the vision of building with efficiency to meet its customer expectation through well designed and established delivery system that is sensitive, accommodative and affordable. Shristi has made inroads in the field of infrastructure development, building integrated townships, healthcare centers, hospitality hubs, retail malls, logistics hubs, entertainment and sports facilities, commercial & residential complexes, industrial parks and special economic zones. Shristi has become a benchmark in quality and customer satisfaction and a name synonymous with trust, excellence and partnership for growth.